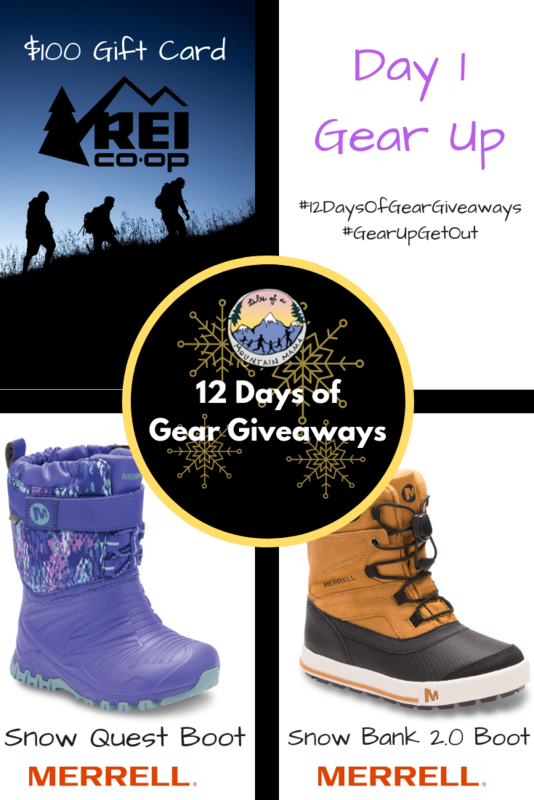 You are here: Home / Gear and Reviews / 12 Days of Gear Giveaways 2018 – Gear Up! 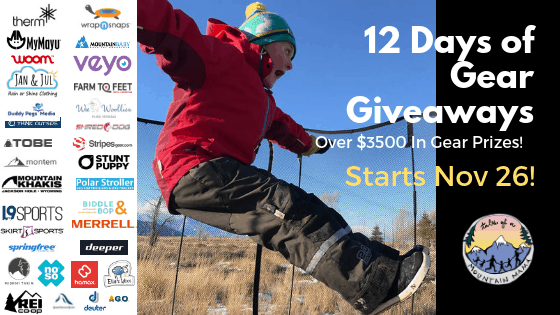 12 Days of Gear Giveaways 2018 – Gear Up! Here it is, folks! 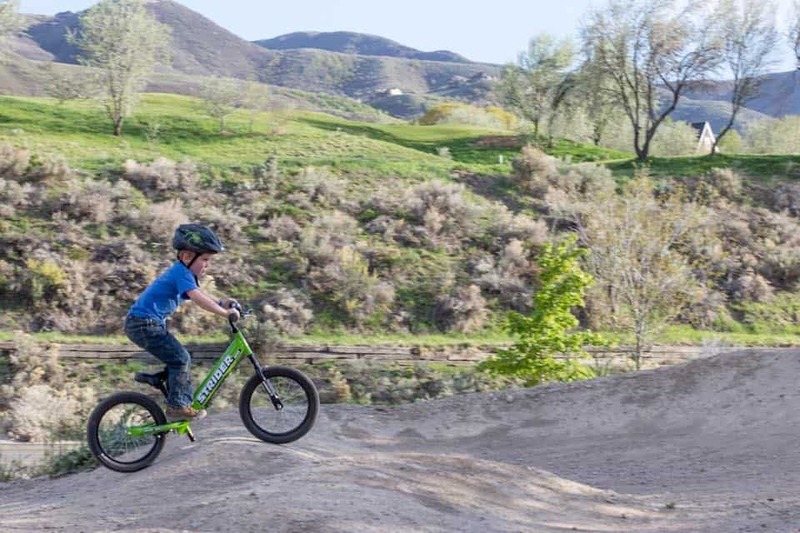 The start of our 2018 12 Days of Gear Giveaways. Be sure to check in daily as we reveal them. If you’re just finding us, be sure to click here to find all the giveaways. Have you seen this?!?! –> Be sure you check out our huge gift guide for gift ideas AND a little sneak peek into what is coming over the course of these 12 days! All giveaways are only open for 72 hours….so be sure to get entered daily! Check carefully to see if the giveaways are open to US only or include Canada (and everywhere else) too! 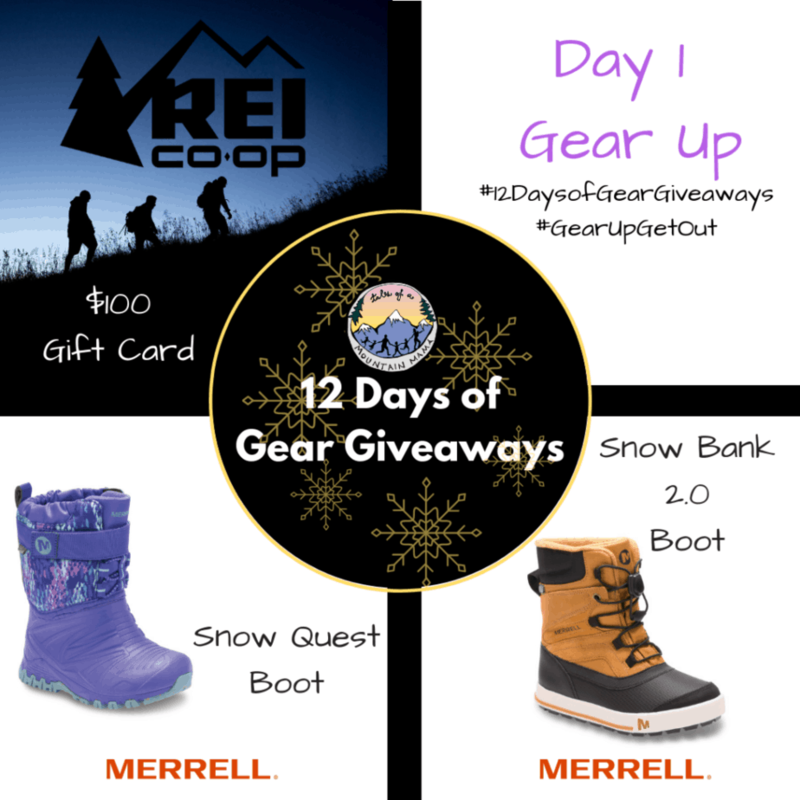 Today you have a chance to win from REI and Merrell! 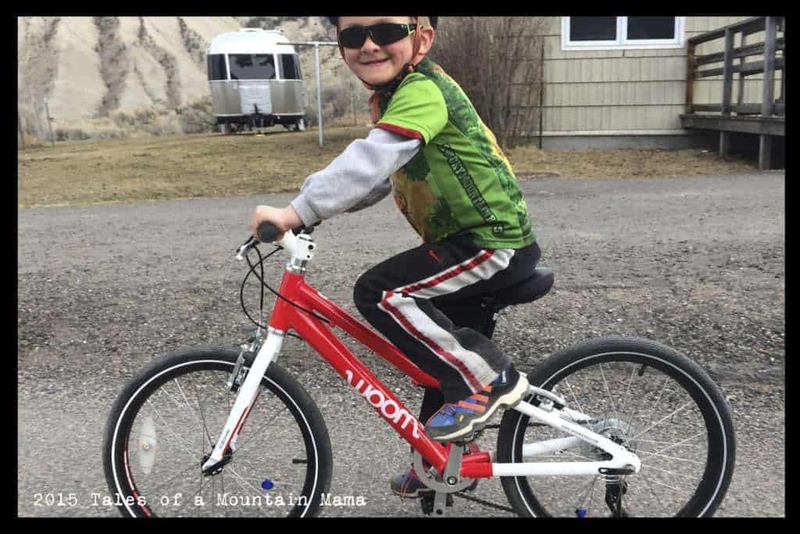 REI: I have shopped at and been an REI member for literally as long as I can remember. 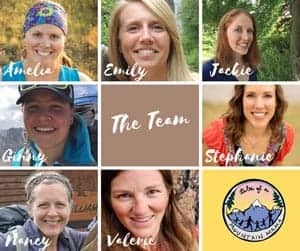 They literally helped me grow my passion for the outdoors, especially in college when I lived 2 blocks away from one (which is actually a bit dangerous!) 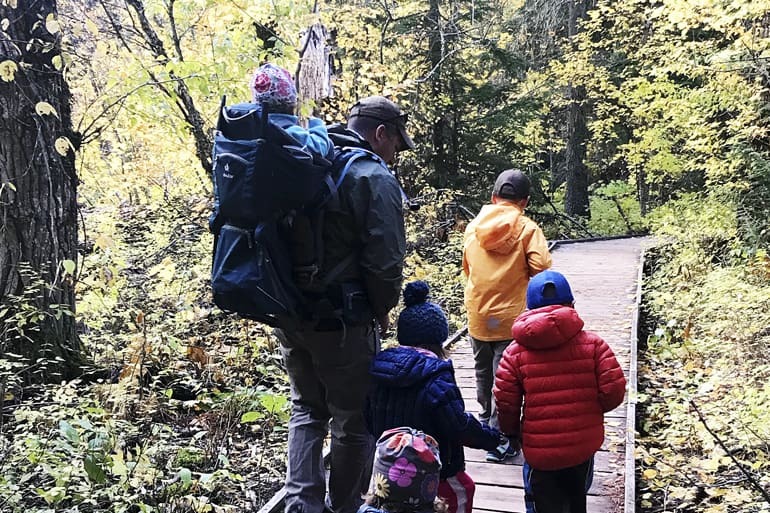 This winter we partnered with REI to put together a GEAR GUIDE to help families get outside in a number of different ways. I hope you’ll check it out! 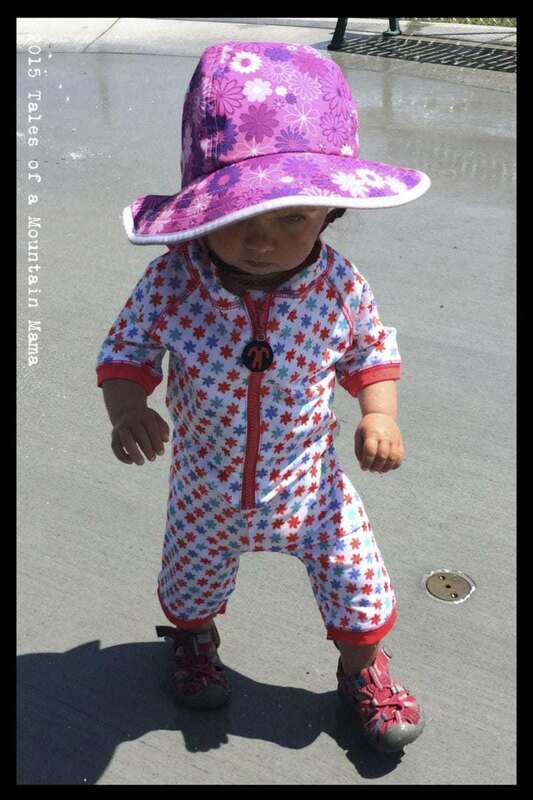 I am so thrilled to have an opportunity to pass on some outdoor love to another family. One winner will receive a $100 gift card to go purchase the gear you NEED! –> Open anywhere! 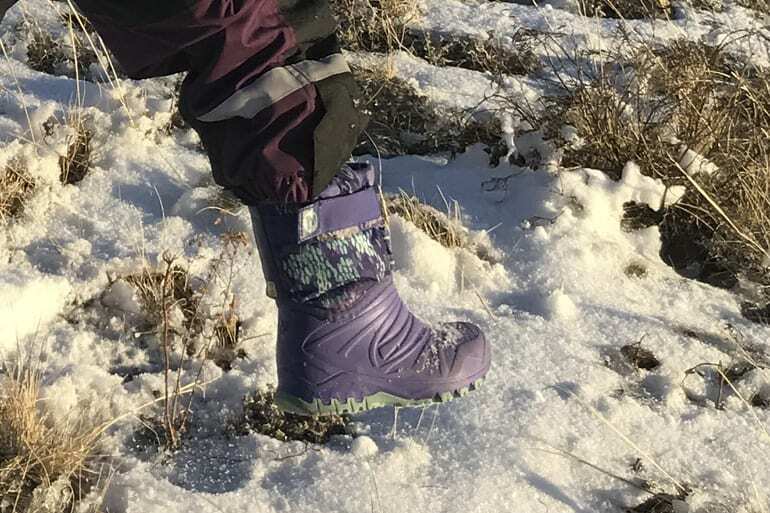 Merrell: This winter our kids have been testing both the Snow Quest and the Snow Bank 2.0 boots and I have been very impressed, so much so that I asked Merrell if we could give away one of each! 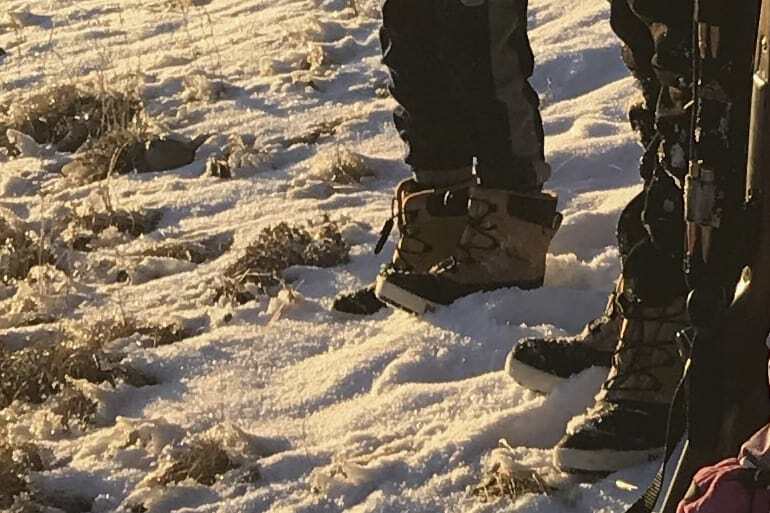 I recommend the Snow Quest for wetter and colder conditions and the Snow Bank as more of a “Bootshoe” that works well in school. 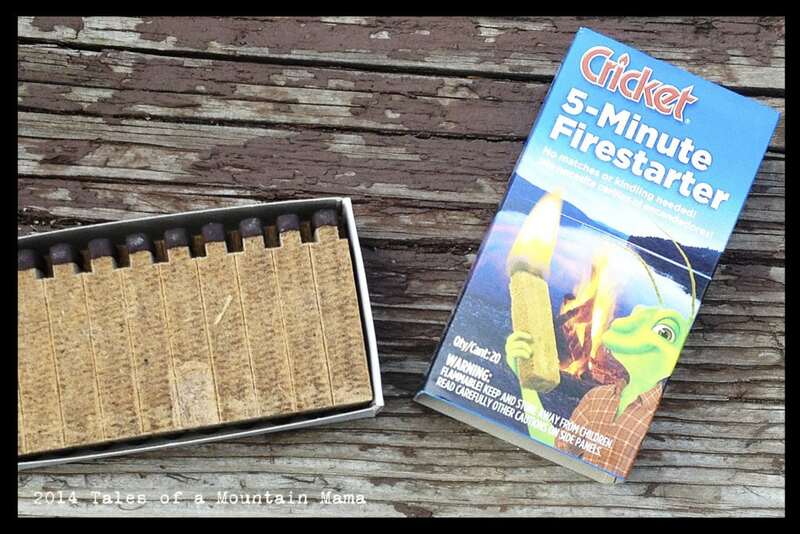 Please enter to win using the widgets below. As usual, the winners will be emailed and announced on this post in the widget once it’s closed. Have questions? Please don’t hesitate to contact me at mountainmamatales(at)gmail(dot)com so I can help! © 2018, Tales of a Mountain Mama. All rights reserved. Republication, in part or entirety, requires a link back to this original post and permission from the author.